Thessaloniki (Greece) (AFP) – Thousands of people are expected to take to the streets of northern Greece’s biggest city Thessaloniki on Sunday as hardliners seek to block any deal in the long-running name dispute between Athens and Skopje that contains the term Macedonia. Athens argues that the name Macedonia suggests that Skopje has territorial claims to the northern Greek region of the same name, of which Thessaloniki is the capital. Hardline clerics, far-right leaders and Greek diaspora groups have called for rallies, and Greek media reports say 30,000 people are expected to demonstrate in Thessaloniki alone, with more than 400 buses bringing people in from across the country. “The mobilisation of the people has exceeded all expectations, ” Irini Leonardou, a member of the rally’s organising committee, told AFP. Cretans in traditional costumes who had travelled from their southern island with their horses, as well as people from northern Greece wearing costumes from the Macedonian wars era a century ago, were already gathered at the White Tower on the Thessaloniki waterfront ahead of the protest’s planned start at 1200 GMT. Greece and Macedonia returned to the United Nations last week hoping to reach a compromise that could end the 27-year dispute over the former Yugoslav republic’s name. 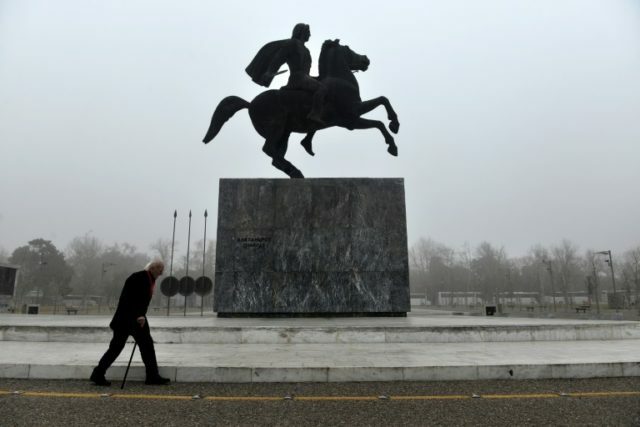 Greece’s objections to the use of the name Macedonia since the Balkan country’s independence in 1991 have hampered the tiny nation’s bid to join the European Union and NATO. “We demand that the term Macedonia isn’t included in the name to which they will agree on. This is not negotiable,” said Leonardou, a 59-year-old writer from Thessaloniki, warning that if the Greek government does otherwise “there will be an answer from the Greek people”. 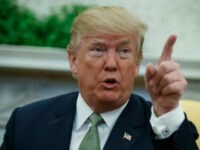 The UN negotiator Matthew Nimetz — a 24-year veteran on the issue — said last week that he was “very hopeful” that a solution was within reach.